Though we still don’t have hoverboards and self-lacing Nike high tops, we have managed to live up to the futuristic image of 2015 predicted by the prophet Zemeckis, thanks to chemists from the University of California, Irvine (UCI) and the University of Western Australia. 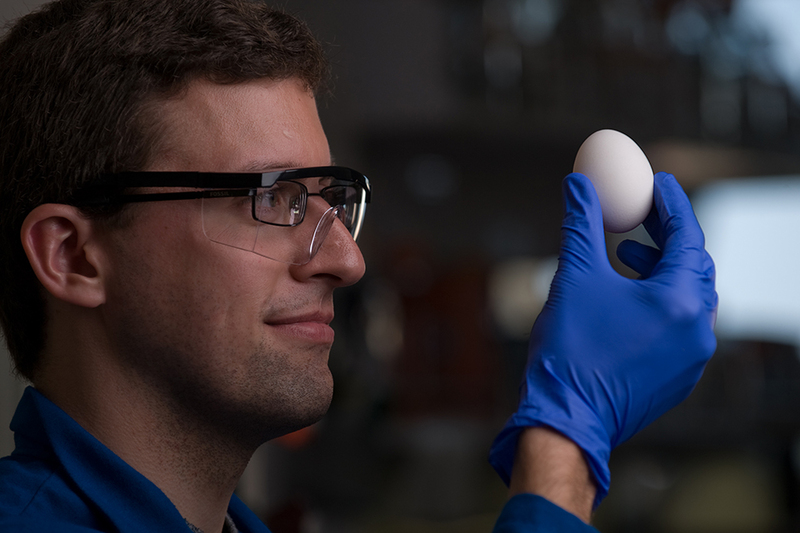 These heroes have come up with a way to “unboil” egg whites. Huzzah! As you may have guessed, these geniuses didn’t merely set out to unboil eggs. UCI explains, “The ability to quickly and cheaply re-form common proteins from yeast or E. coli bacteria could potentially streamline protein manufacturing and make cancer treatments more affordable. Industrial cheese makers, farmers and others who use recombinant proteins could also achieve more bang for their buck.” That’s way better than a floating skateboard.